Sony has the money to completely buy out Ericsson. Which means that they control the shots at the company now. 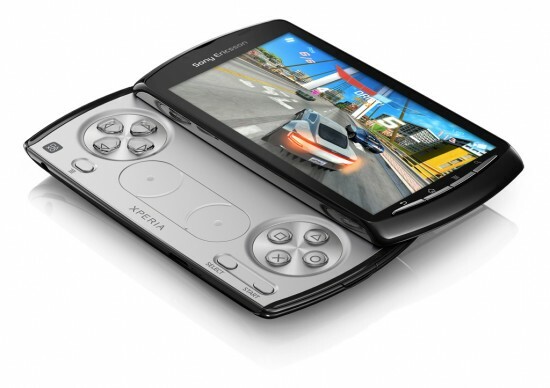 Sony bought out the remaining stock for nearly $1.4 billion and this paves the way for a real PS Phone. “This acquisition makes sense for Sony and Ericsson, and it will make the difference for consumers, who want to connect with content wherever they are, whenever they want,” Sony CEO Sir Howard Stringer. “We can more rapidly and more widely offer consumers smartphones, laptops, tablets and televisions that seamlessly connect with one another and open up new worlds of online entertainment,” he added. They also get a few patent as a result of this deal and Sony has complete control over Ericsson now.